Everyone’s a winner at the Wilkins RV Pre-Season RV Sales Event! 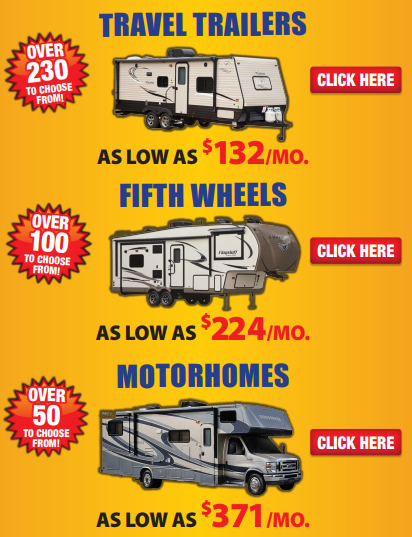 Get the best RV selection at the best deal Now – February 17th! 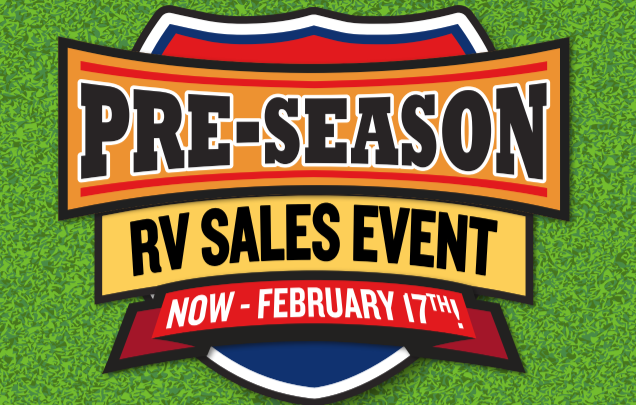 Choose your favorite RV model before the spring camping rush and get the RV you’ve always wanted at amazing pre-season sale prices! From lightweight Travel Trailers to full time Fifth Wheels and ready to roll Motorhomes, we have just the right RV to make your camping vacation a dream come true. 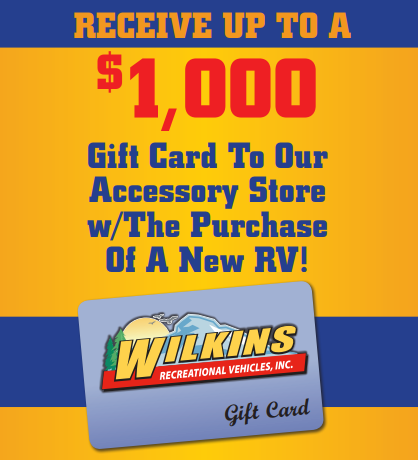 As an extra bonus, when you purchase a New RV during our Pre-Season RV Sales Event Now-February 17th, get a $1000 gift card to our parts and accessories department! Equip your new RV out with the latest RV technology such as a wireless rear observation camera or the satellite system you’ve always wanted. What better way to kick off your camping vacation than with a shopping spree! Contact Us or visit us at one of our four locations for a tour of our RV sales lot. See all the new RV brands with all the latest features and upgrades. Be ready for spring with a brand new RV camper from Wilkins RV!